Within two-minutes walk of London Bridge Mainline Station, Jubilee and Northern Line Underground stations. 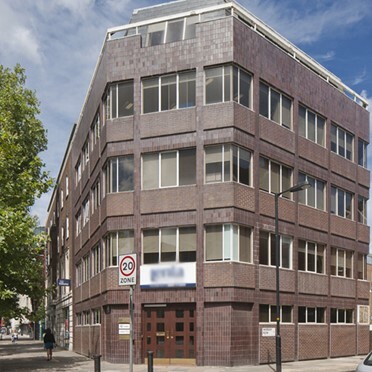 These serviced offices in Waterloo give easy access to both The West End and City. Offices in Hanwell provide a cost effective approach to your office space requirements and can be rented from a period as short as 1 month. Rental includes business rates, heating, lighting, service charges and even a 24hr reserved parking space! Also offering a range of services to support your business including phone answering and IP telephony, as well as on-site self storage and a DHL Service Point. 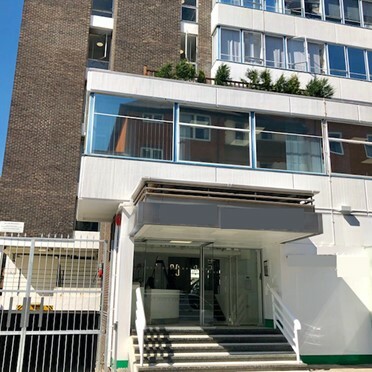 Whether you are looking for 100 square feet or 1000 square feet, this Wimbledon business centre is friendly, efficient and a perfect location for your serviced office, only a 10 minute walk from South Wimbledon and Wimbledon Stations which both provide a fast and efficient service into Central London. Each office is personally configured by the sales and management team providing office space to suit your choices and requirements, creating a hassle-free move. This process is known as the "Perfect Move In" and will be explained to you in detail prior to completion of contracts. All offices are unbranded but clients are welcome to brand their own offices in a manner which best reflects their business. Corporate name boards and logos can also be situated in prominent areas. 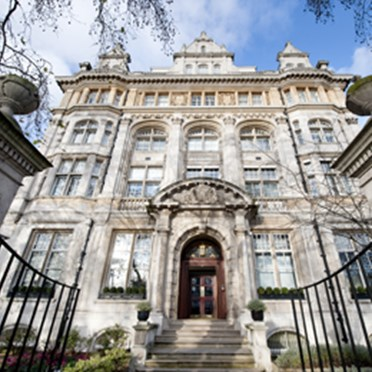 Opening 1st July 2013, these serviced offices have a wonderful 1900s facade, located in the heart of the legal quarter next door to Kings College. Occupied by the Serjeants of Law, dating back to the early 15th century, it was with the original building falling victim to the Great Fire of London in 1666. Located 5 minutes away from Chancery Lane and Temple Underground stations. On entering the Fleet Street business centre, clients and guests alike are treated to an impressive double height reception area. It sets just the right tone for the rest of the building where the high quality office space is spread over 7 floors offering a range of individual offices from 2 people to entire floors. 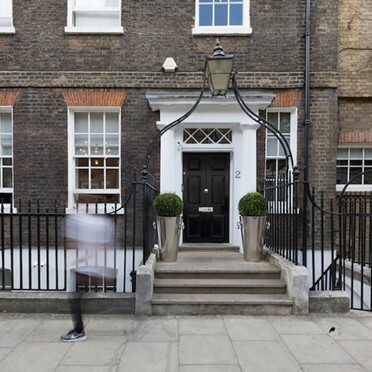 These serviced offices are located within an impressive 18th Century Georgian building that has been recently refurbished to provide high quality office space. The building benefits excellent natural light, fire places, high ceilings, staircases, renovated vaults, a large courtyard and a roof terrace. 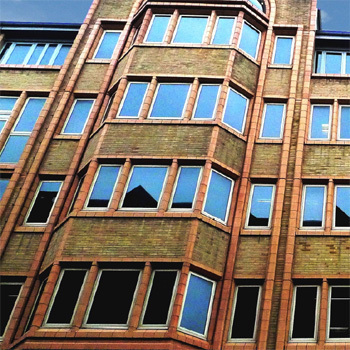 All offices are fully furnished with Telecoms and 24/7 access.The nearest tube stations are Russell Square, Chancery Lane and Farringdon providing access to the Central, Piccadilly, Metropolitan, Circle and Hammersmith & City lines. 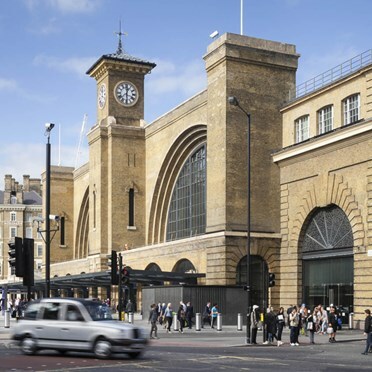 Farringdon and Kings Cross mainline rail stations are within 15 minutes’ reach with connections to Gatwick airport, Brighton, Kent, East Midlands and International services. 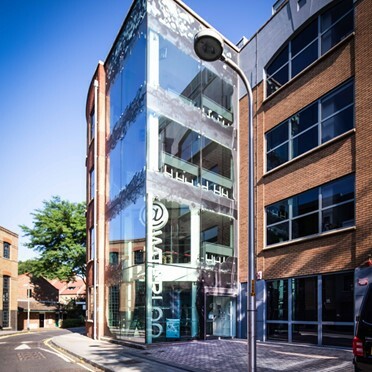 This spectacular building offers a prestigious working environment together with a friendly and supportive in-house team, 24-hour access and CCTV security, professionally manned reception, 8 person passenger lift, personalised telephone answering service and call diverts, well appointed meeting rooms, stunning function room, state of the art audio visual presentation equipment, kitchen facilities. The centre is a stunning Grade II listed building offering a total of approximately 20,000 square feet of serviced office accommodation. 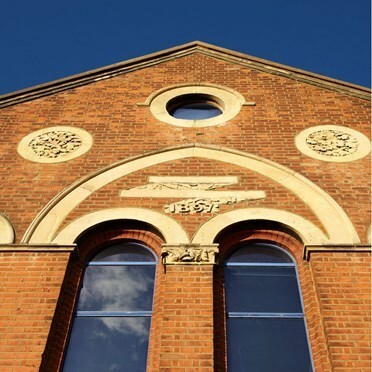 Light, airey and unusual office accomodation particularly favoured with creative businesses within a great church conversion. The Business Centre is situated close to London Southwark Station (Jubilee Line), and just a 5 minute walk from Waterloo Station. The business centre offers excellent serviced office space. Rent meeting rooms by the hour or by the day.